Hiring a private investigator in Maryland can be an experience fraught with emotion. Regardless, it is a decision that should be considered carefully and thought given to the circumstances which are driving the decision to hire a PI. As you prepare to hire a PI, you should outline the questions you want to ask. Consider what you want to learn from the investigation and how much money you can afford to spend. Once a private investigator is selected, discuss the case with them reviewing what you are looking to learn and share your expectations. Your PI will be able to share options with you and provide insight into whether your expectations and budget are feasible. Once an agreement is reached your PI should provide a written contract that will specify the scope of the investigation, fees, reporting, the cost structure and more. Once you reach an agreement with a PI, a written contract usually states the scope of the investigation, deadlines, fees, the frequency of reports, and estimated costs. Having a written contract helps to ensure that you and your PI agree on the elements of the investigation. You should expect to pay the private investigator in full before receiving your final case report – written or verbal. 1. Most private investigators in Maryland professionally manage their cases; however, there may be times that a client may have questions or concerns. As an example, some clients mistakenly believe that the retainer covers ALL the expenses for their case. The retainer is a necessary step to initiate the investigation; however, it is not a payment in full. Typically, the initial amount paid as a retainer is deducted from the final bill. 2. It is customary for a PI to bill clients for phone calls, office consultations, “standby” time, and making copies. Stand-by time occurs when you request your investigator to wait on your behalf for an event to occur, for example, waiting on the subject of the investigation to go somewhere. 3. Your private investigator should provide a case report (written or verbal) at the completion of services; once final payment has been made. Some contracts may stipulate that your investigation will be completed in stages and that each stage will require payment at its completion, with a progress report provided at the time of payment. The final report will reflect a detailed statement of the investigation including what steps involved when they were taken and how much time was invested in your case. Additionally, the report will include the results of the investigation and the costs including time spent on surveillance, standby time, phone calls, extra investigators, film processing, specialized equipment, and more. If agreed upon by you and your investigator, a verbal report may be appropriate. 4. Be aware when hiring a PI that your case may not turn out the way you hope or expect. 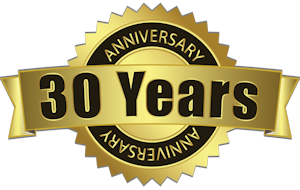 Surveillance, inheritance research, divorce asset searches may not yield the results a client is seeking. No matter the outcome, PI’s can legally bill you for the time and effort given to an investigation, and you be required to pay them. 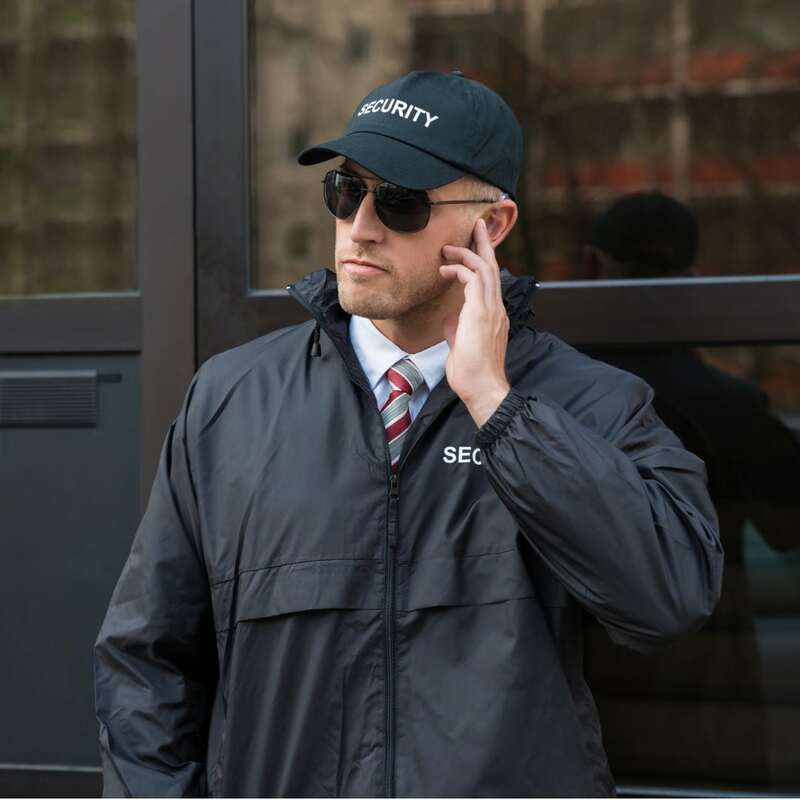 Security Guard or Body Guard Services: A private investigator or investigative agency must be licensed as a security guard or agency to offer these services legally. Evidence of an investigation can be provided to a client including photographs, videotape, copied documents, audio recordings, and more. The experienced private investigators at Absolute Investigative, Fingerprinting, and Security Services are well equipped with the latest tactics and equipment to ensure your case is conducted carefully and methodically and is well documented for any potential court cases. You want to keep your business safe and secure so customers feel comfortable and your investments are protected. A Private security guard service and in-house security staff can both handle this job, but you have a few things to keep in mind when deciding which is best for your company. Your first thought may be to hire security staff directly for your business. The usual logic is that you have better control over a person who is directly employed by you, compared to an outside service. However, you run into a number of logistical concerns that can quickly make this route a problem over the long term. The first question is whether you know what makes a good security guard. A person’s resume might look great, but that doesn’t provide you with insight into the particular characteristics that make someone capable of being vigilant while looking over your property. Do your business policies and training materials cover what you expect out of a security guard and the acceptable actions to take in the event of a break-in or another problem? Once you do hire someone, you’re also responsible for providing the equipment they need to do their job and handling all the overhead associated with an in-house employee. The payroll taxes and other money you pay on top of their wage can put a dent in your budget. Finally, if you want to have an armed security guard, you have to face questions about liability and whether you would handle the weapon purchase and policy. For many business owners, this is a responsibility they don’t want to add into the mix. A private security guard service comes fully equipped and trained, with extensive experience in many situations. You don’t have to worry about any overhead payments associated with these guards. Instead, you simply pay the negotiated price with the private security company and end up with plenty of room in your business budget that you can use elsewhere. You also gain the flexibility of bringing in security guards on the schedule that makes the most sense for you. An in-house guard always has set hours, and if you have them on for full-time work, you could end up with a lot of time that is spent sitting idle. If you try to hire someone for sporadic, as-needed work, you probably won’t get access to high-quality talent that’s capable of protecting your business as if it was their own. One of the other advantages of a private security guard service is that you can get access to off-duty and retired police officers. These guards have been through countless stressful situations and know how to handle anything that comes their way. Plus, you have the added peace of mind that comes from having a law enforcement officer close at hand should something go wrong, even if it doesn’t directly relate to their security duties. It’s an unfortunate fact of life that many businesses need security guards for protection against people who have malicious intentions. While an in-house employee may seem like the right idea at first, the advantages of a private guard service tip the scales overwhelmingly in that direction. Even the most skilled and experienced attorney may experience challenges staying on top of all the work that they are handling. 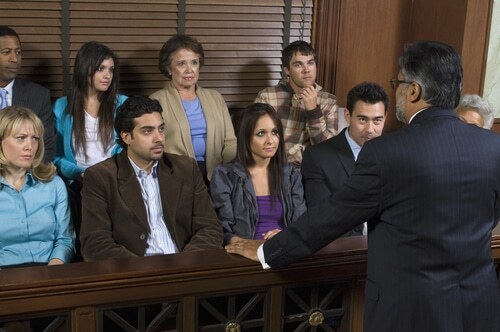 When working across a multitude of cases, there are times that an attorney may find it useful to hire a private investigator to gather the case-making facts needed to present to the court. Criminal defense investigation: Knowledgeable and skilled private investigators for attorneys take the time to understand the charges and laws associated crimes related to a case. The PI can review all of the details of a case that the defense has received from the prosecutor’s office. 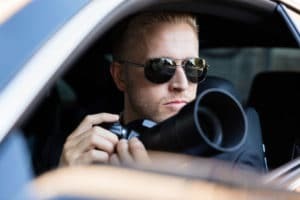 The private investigator can review police reports, evidence, and witness statements to determine the accuracy and discrepancies throughout the case. The private investigator may interview witnesses or recreate crime scenes to help ferret out the truth. Hiring a private investigator helps ensure a fair and level playing field and provides the defendant with a neutral and impartial investigator to gather and assess the facts so that they can be presented for the defendant’s defense. 1. Witness location: If you need to find a witness to interview, or need assistance with serving, or investigating someone, an investigator can help you succeed. 2. Locate Assets: We are experts at locating real estate, bank accounts, and other valuable property. 3. Negotiation Leverage: We locate sources and gather intelligence to aid your end of litigation, and uncover facts regarding any adversarial situation which may impact a favorable settlement. 5. The Complete Background: We can help you know who may be behind the corporation on the other side of a business deal. 6. Trial Prep: We can provide a detailed report regarding all potential witnesses and principles involved in an upcoming trial. The report will include facts regarding background, behaviors and strengths and weaknesses. 7. 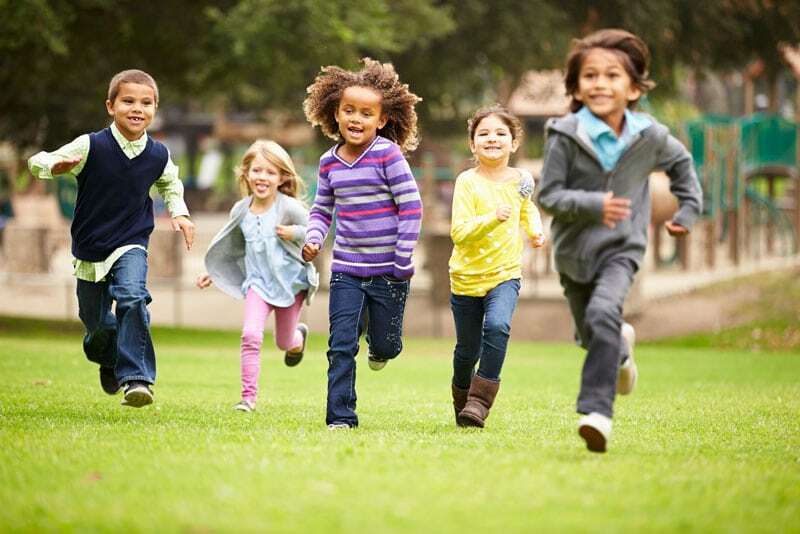 History: we can provide a report detailing the history of a family to assist in locating heirs or a corporate data as needed. Recently, some of our clients have shared stories regarding phishing attacks within their organizations. 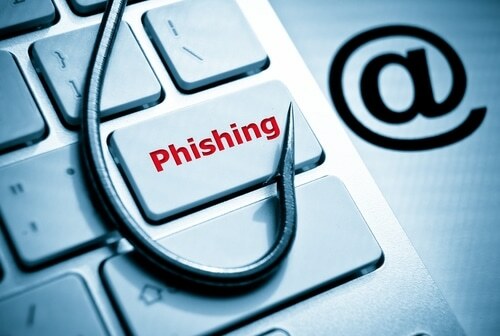 Have you, your employees or your organization become a victim of phishing? There are a few steps you can take to help protect your company. Phishing attacks are becoming increasingly more common, costing organizations worldwide over $4.5 billion every year. Over fifty percent internet users receive at least one phishing email per day. But can be prevented by using simple techniques such as an email filtering service. 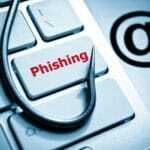 Here are a few tips to help prevent you, your employees and your organization from becoming victims of a phishing scheme. Don’t trust the display name: Always check the display name – if it looks suspicious don’t open the email. Many phishing schemes will utilize a spoofed address – so make certain you are diligent. Look but don’t click: Hover over any links embedded in an email, don’t click if they look suspicious or strange. Are there spelling or grammatical errors? The email content of many phishing attacks will contain spelling or grammatical errors. Are they asking for personal information? This is a huge red flag – never give up personal information. Is the language in the email threatening? If you receive an email that your account has been suspended, don’t respond. If you feel the email is legitimate, you can contact your vendors directly to handle a potential suspension. Is there a brand logo in the header? Many phishing attempts use an email template designed to imitate the legitimate brand. Be careful before clicking on any email and ensure that the email actually originates from the brand indicated. Don’t click on attachments: Many viruses and malware are delivered via an email attachment. A good rule to follow is to not open an attachment you were not expecting.